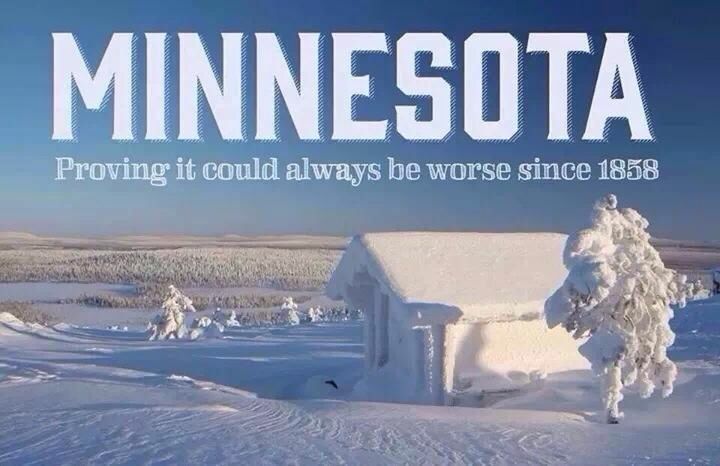 It’s November, and I need to take a trip to frigid Minneapolis next week. It’s a boring trip to a cold, boring city. I wasn’t particularly excited about going in the first place, and was even less excited when I saw the price. For the times of day I needed (it’s a tight schedule), I was looking at paying more than $600. I need to fly out in the morning, fly back in the evening, it’s over a weekend – so I’m breaking all the rules of getting a cheap ticket. Cheap flights are the ones nobody wants to take, but if you want to take a flight at a good time of day it gets expensive in a hurry. Given that I went all the way to Fukuoka, Japan for under $600 it was pretty galling to see that the price for the schedule I wanted cost over $600! The outbound cost over $316… adding insult to the injury of a 6:45AM flight. …and the return cost almost $300! Less desirable schedules were possible for considerably less money, but in this case “less desirable” meant flights where I’d lose two entire days on the ground. 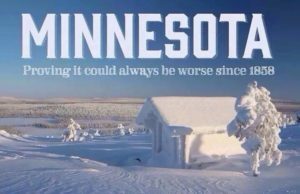 This meant that I’d have to extend my trip to frigid Minnesota in exchange for a lower fare, which to me was a non-starter. I didn’t expect that, with barely more than a week until travel, I’d be able to find a good value traveling with miles. Airlines have gotten pretty good with revenue management and these days, they give away far fewer seats (one reason why using an award booking service like ours is worth considering). However, this trip illustrates that it’s always worth checking! The Delta flight that cost over $316 was available for just 12,500 SkyMiles in economy class. And the Alaska flight that I wanted was available for 12,500 Alaska miles in economy class. On its own, this would have been a pretty good deal, delivering about 2.5 cents per mile in value for the Delta flight (more than double what The Points Guy says they’re worth) and about 2.4 cents per mile for the Alaska flight (a nice bump above the 1.9 cent per mile valuation). However, I was able to get even better value than this by using British Airways Avios to book the Alaska flight. I scored a massive haul of these earlier in the year, and the Avios award chart prices flights by distance and number of segments. Minneapolis to Seattle is a nonstop flight (which is important, because British Airways Avios charges per flight to calculate the cost). And clocking in at 1,399 miles, this trip costs 10,000 Avios based on distance. I was able to net nearly 3 cents per mile in value for my Avios points, which I think is exceptionally good. It’s exactly double what Avios are commonly considered to be worth. These tickets are in economy class. This isn’t some theoretical valuation based on a premium cabin ticket I’d never buy, it’s a flight I would have bought with cash (although in all fairness probably at less convenient times, on different airlines, and involving connections in order to save money). On the airlines I’m flying, I’ll be able to take advantage of credit card benefits to check a bag, and award tickets aren’t considered “basic economy” fares so I’ve been able to select my seats in advance. More importantly, though, I have been able to choose exactly the schedule that minimizes the amount of time I have to spend in Minnesota in November! And that’s the very best savings of all.